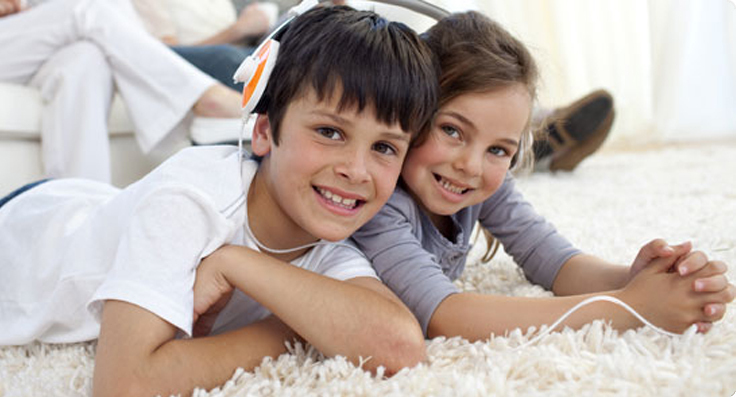 Celtic Carpet Cleaning uses environmentally friendly products to help alleviate allergies. Broken pipes, overflowing sinks or even Natural Rain Event damage fixed. Call Celtic today for Odour removal and breathe easy once again. Celtic Carpet Cleaning has been providing Perth with the highest quality carpet cleaning services for over 14 years, founded in 2000. 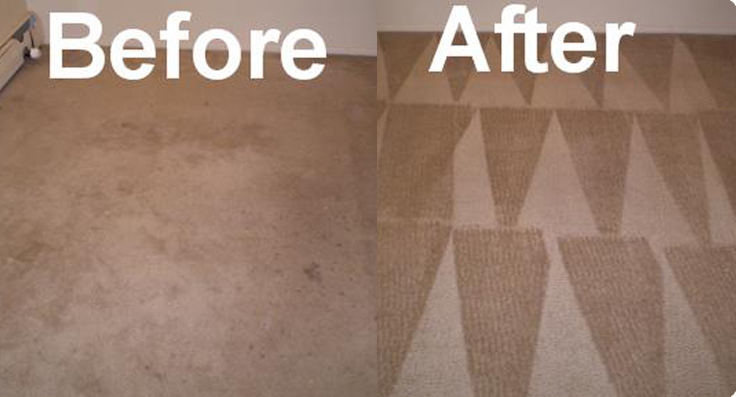 We guarantee satisfaction and peace of mind that you will be left with the most hygenic standard of clean carpets. Using the method 'DEEP STEAM EXTRACTION', our chemicals are safe for pets, children and of course your carpets, rugs, upholstered furniture, car seats and matresses etc. (100% bio-degradable). We service all areas and have competitive prices that won't leave you feeling light in the pocket. With our fantastatic 7 day service availability, we can come to your premises at a time convienent to you, as we understand your busy schedule and cater to your needs. Rental Terminations are a specialty and we can provide the necessary proof of clean for your Landlord. So if you are moving house or feel the need to breathe life back in to your carpets, give us a call and feel the difference CELTIC CARPET CLEANING can make in your home or office. 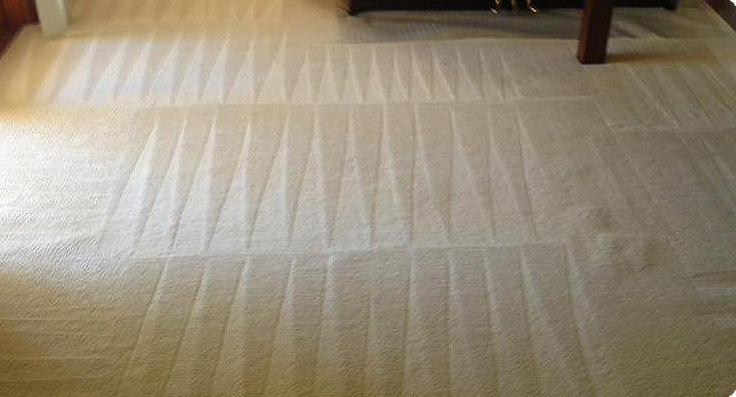 Thank you Celtic Carpet Cleaning, Matthew you did an excellent job. Will recommend you to all my friends and family. Professional, friendly and punctual. Tempor incididunt utlabore et dolore magna aliqua ut enim ad minim veniam.